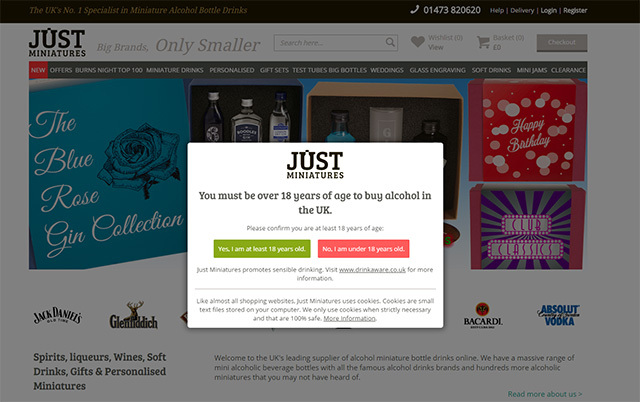 A site named Just Miniatures in the UK seemed to have been hit by the Google mobile interstitial penalty, when in fact, it probably should not have been. This is in addition to many sites that should have been hit, that did not see any negative impact yet. Google's John Mueller responded to the issue in the Google Webmaster Help thread saying "I've passed this on to the team to review. It's always good to get feedback like this!" So if you see more false positives or even any other impact, since we are seeing very little now, let us know.